We celebrate the City of London in our latest bespoke award with the mystical, mythical beast that is the symbol for this incredible city. 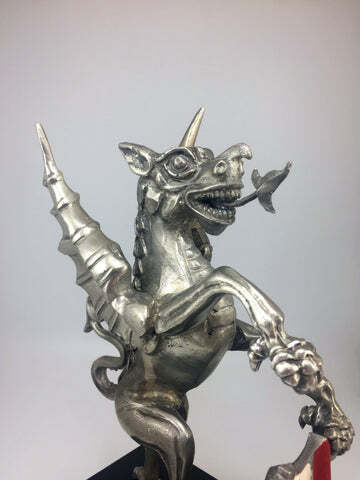 In use since 1381, the gryphon can be found across London and is used to denote the boundaries of the City of London. 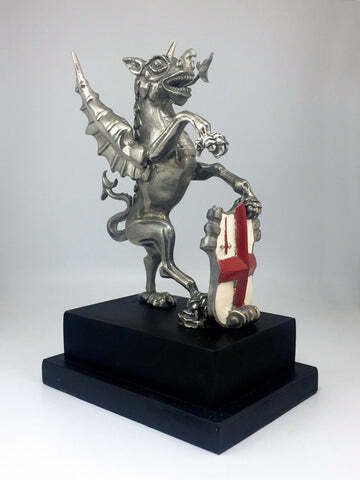 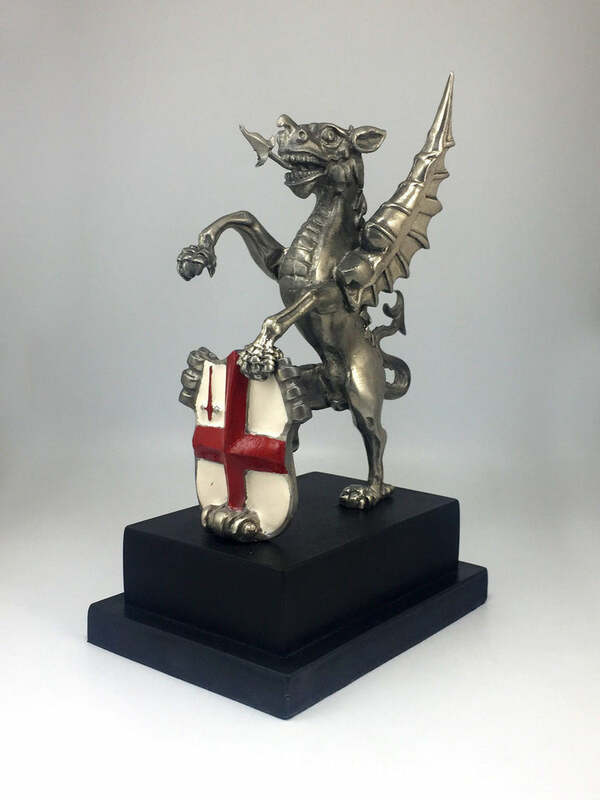 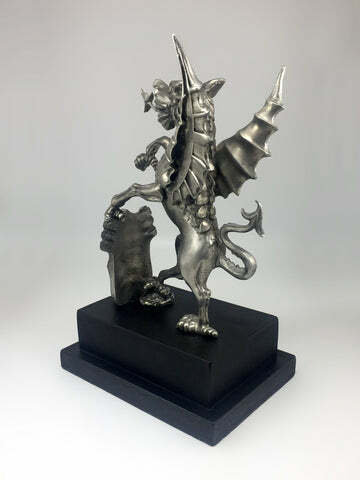 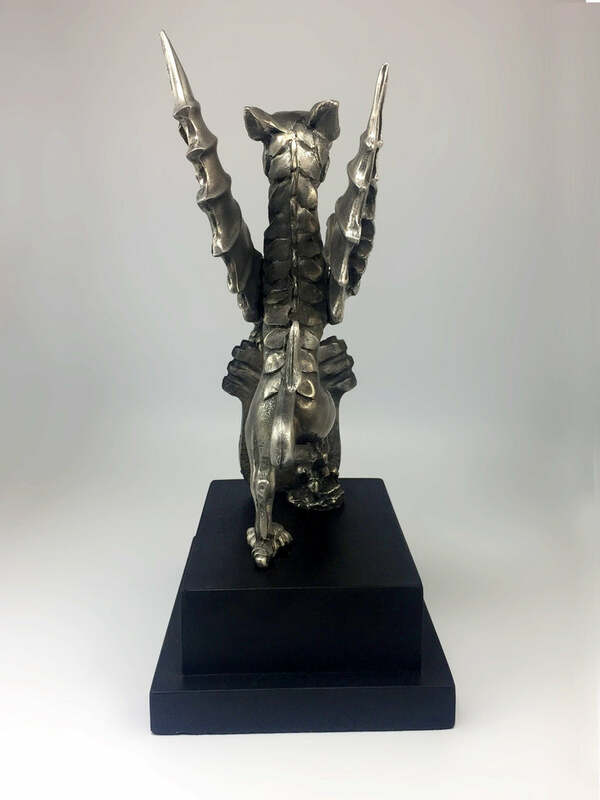 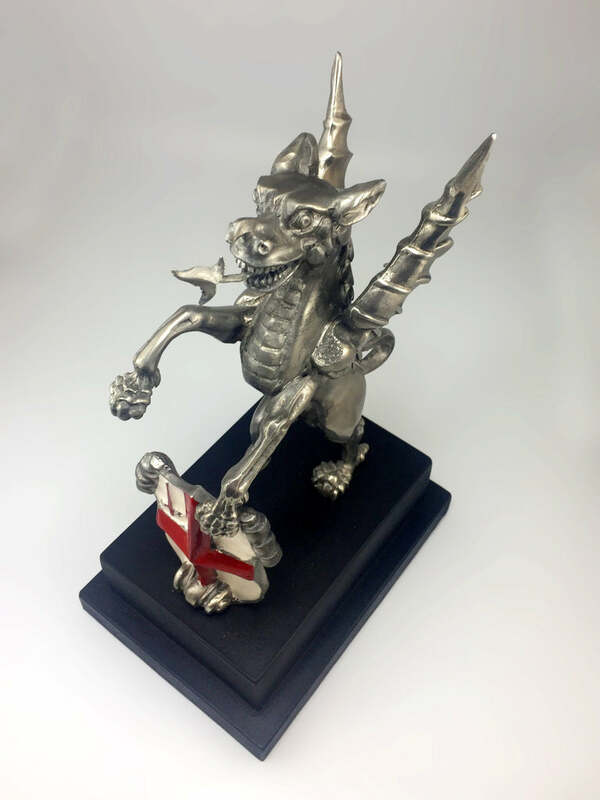 To create this extra special award commissioned by the City of London Corporation, an ornate, cast silver metal gryphon was created and finished, lovingly we may add, with hand painted enamel detail.